No one is an afterthought at a Fabulous BBQ and we love it when our VIP guests realise quite how vegan friendly a Fabulous BBQ is. 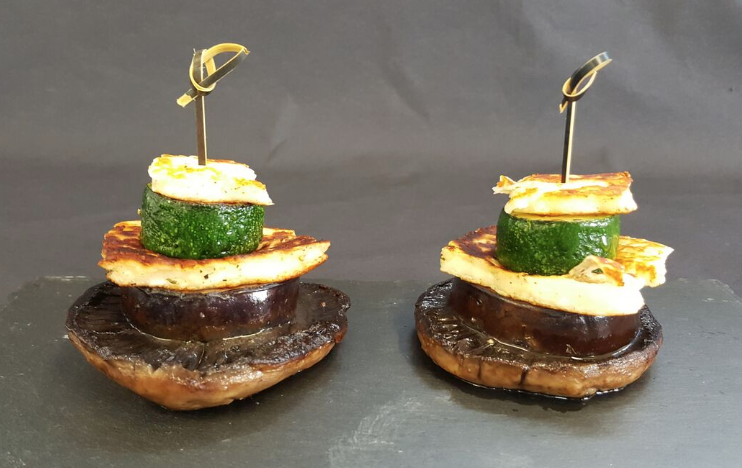 We know you have a discerning palate, so we have spent hours and hours in our kitchen on a farm in Essex, developing an unrivalled selection of freshly made vegan dishes to set your taste buds tingling with plenty of choices for you too! And they are all cooked on our dedicated “green machines” well away from everything else on the menus. How about a spicy bean burger with melted vegan cheese? 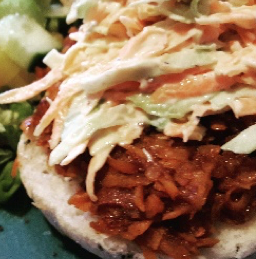 Our signature pulled sweet potato in Fabulous BBQ sauce. 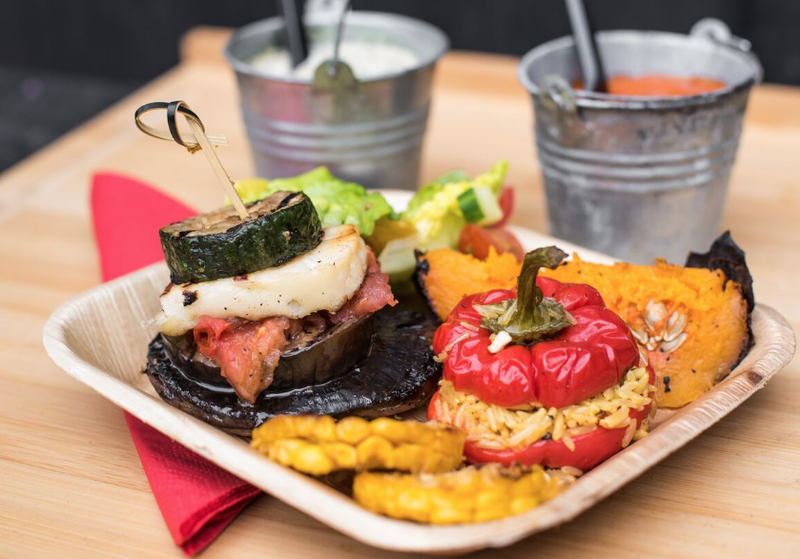 A stuffed bell pepper with wild and brown rice, chickpeas and fresh herbs or a field mushroom stack with tomato, aubergine, courgette and – with or without haloumi. 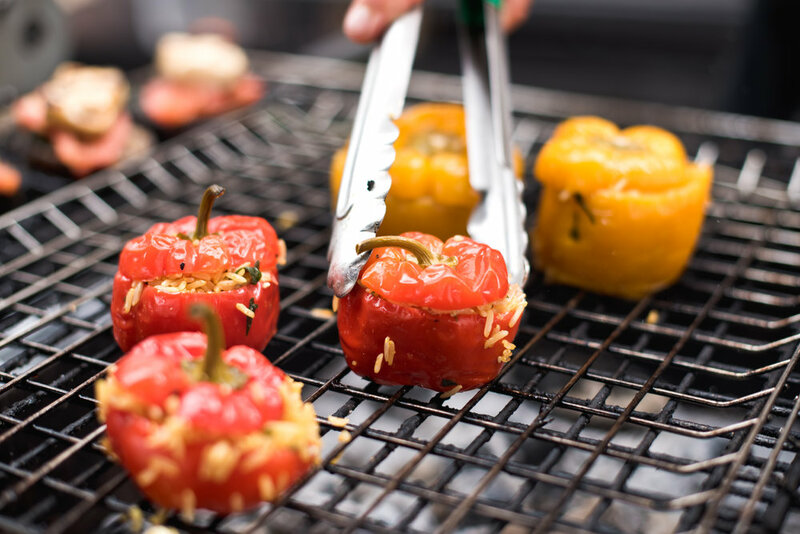 Add those to the sumptuous BBQ corn bites, paired with endless bowls of salads, slow roasted peppers and a succulent baked sweet potato - who needs the meat anyway?! We care as much about the planet as we do about our guests. So, all our high-quality plates, cutlery and napkins are eco disposables too! 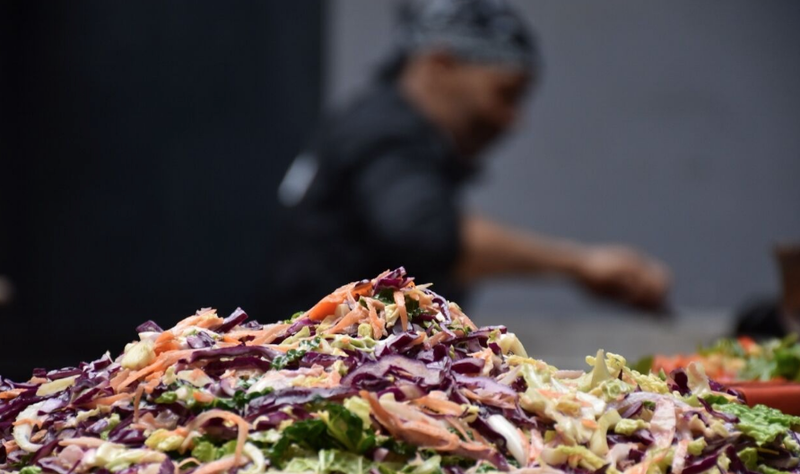 To discuss our Vegan BBQ catering, we would love to chat.